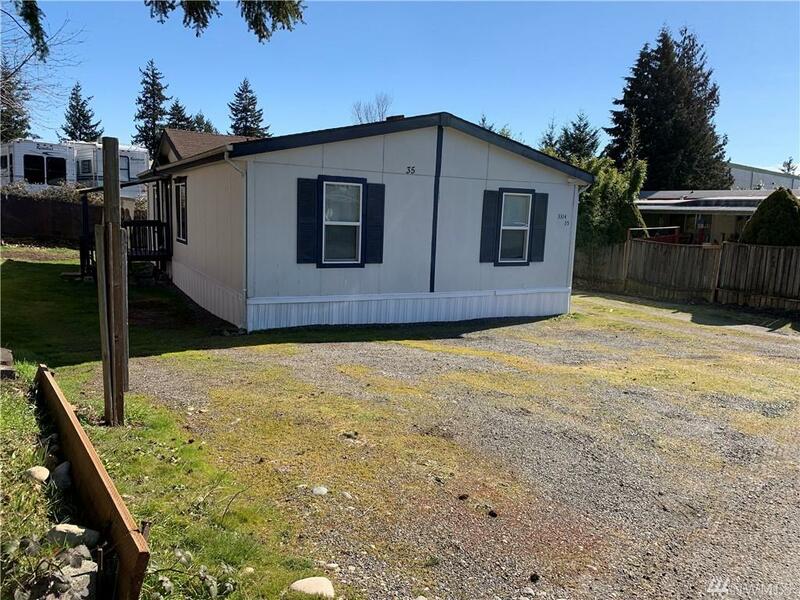 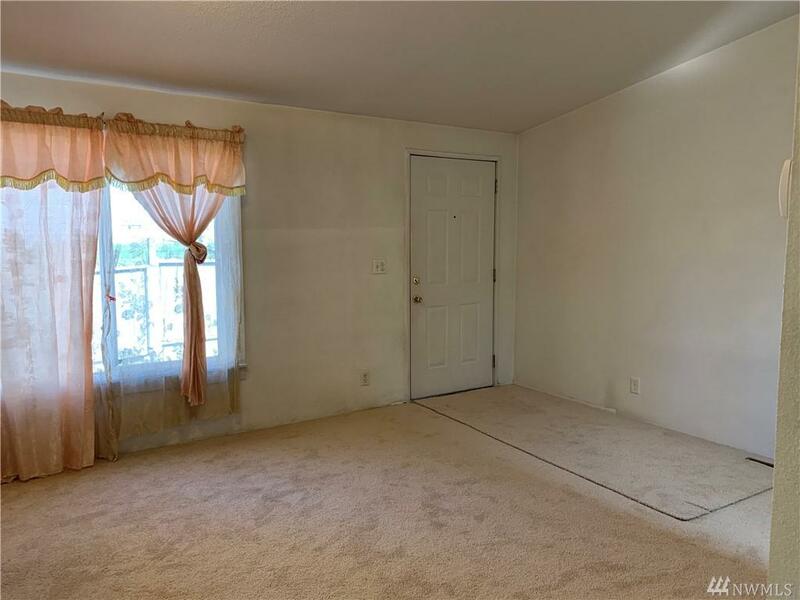 Well maintained double-wide 4 bedroom, 1.75 bath mobile home features family room with new carpet, dining, master with master bath and walk -in closet, spacious kitchen with updated flooring, new windows, partially fenced, sizable side yards, and storage shed. 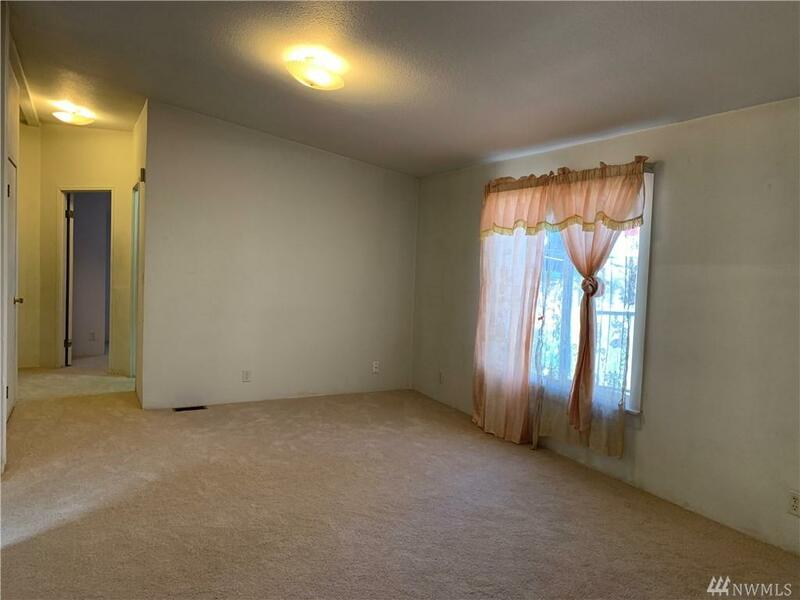 Conveniently located near shopping facilities, and quick access to I-5, and Hwy 512. 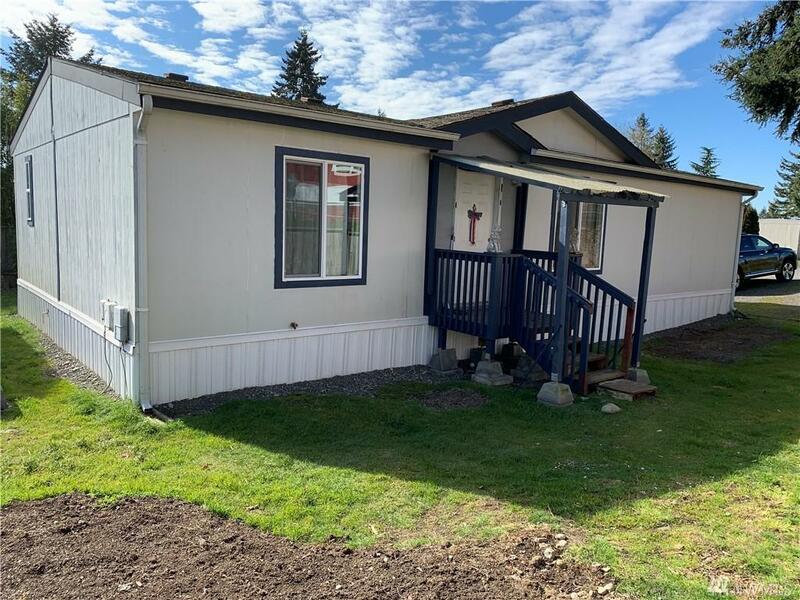 Listing Courtesy of Better Properties Tacoma Cntrl.